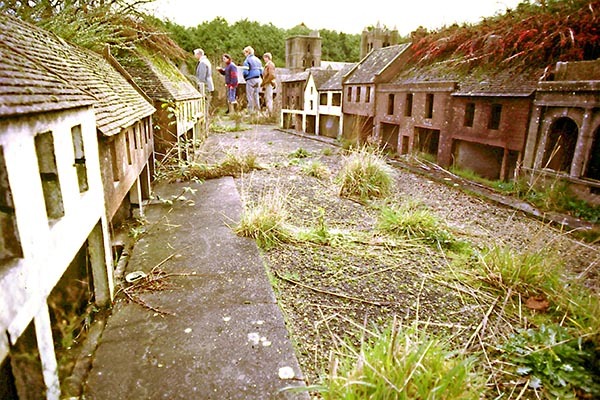 Visitors at Wimborne Model Town. Credit: Greg Hoar. Double trouble? 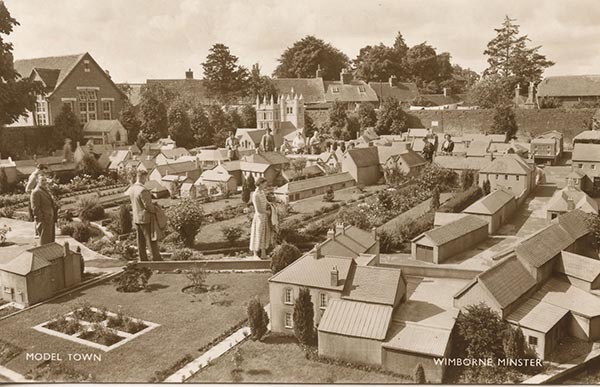 Charlotte Collins visits Wimborne’s miniature doppelgänger to learn how 3D printing has opened up a world of possibilities in preserving the long-lasting history of the Model Town for future generations. 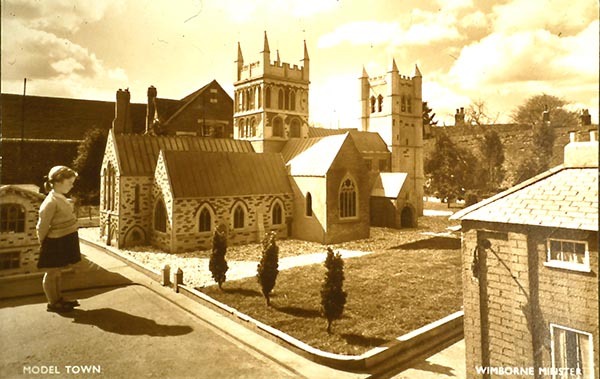 The Model Town in the 1950s. Credit: Greg Hoar. The Model Town's closure in the 1980s. Credit: Greg Hoar. The model Minster on the move to its new location. Credit: Greg Hoar. 1/10th scale model of Woolworths as it appeared in the 1950s. Credit: Greg Hoar. Its magnificent one-tenth scale models continue to draw in visitors from all around the world. 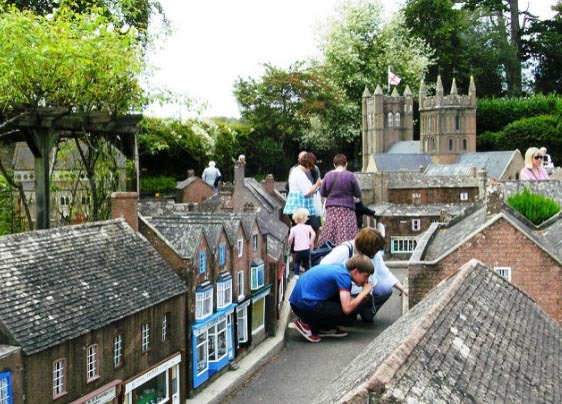 When you walk through Wimborne Model Town, you trace the footsteps of history. Guests are given a unique opportunity to not only be giants for a day, but to see what Wimborne used to be like in the 1950s. 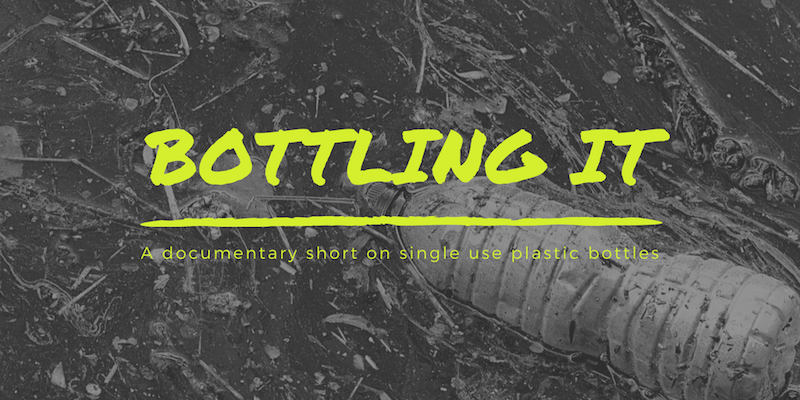 For over 60 years, volunteers have worked tirelessly to preserve and maintain the model for the generations that proceed them. The winter season is an especially busy time for the Model Town. Closed to the general public, the volunteers repair and restore the models, and most of the work is done by hand. But recently, the historic Model Town has begun exploring the possibilities that the latest digital technologies can offer. 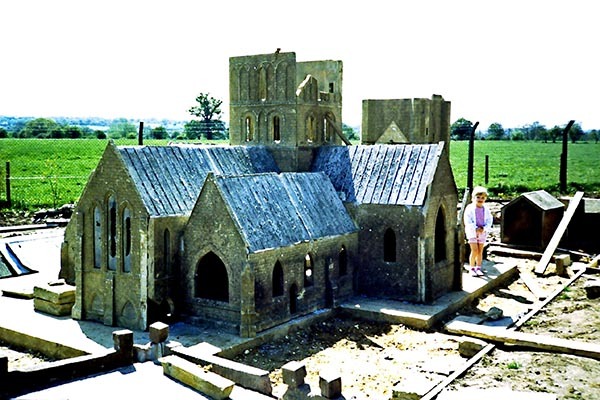 When the Model Town moved from its original site to its current location in 1991, the 22 ton concrete model Minster was cut into pieces with a large angle grinder. 25 years down the line, the model has begun looking a bit tired. The experiments with 3D printing for the Model Town have proved promising. “If the technologies and the materials are right, and a lot of this are under test – it has all sorts of possibilities for replacing little bits of buildings and interiors. Digital Journalist interested in local news, entertainment and culture. Previous Post: « Forest fires – what you need to know!